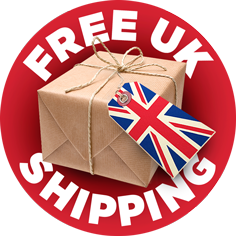 Most popular buy! 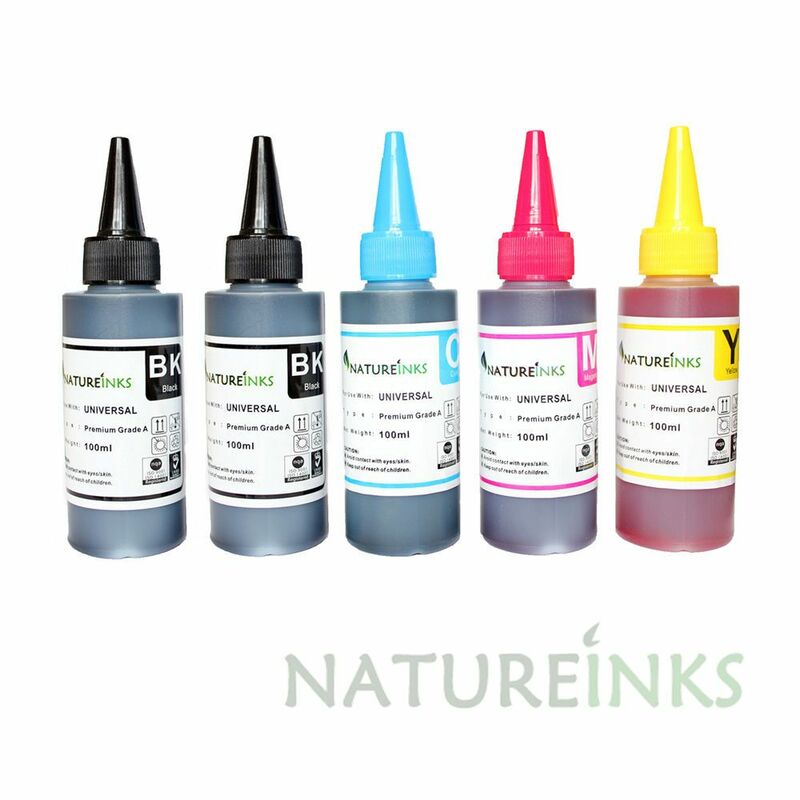 Natureinks recommend Our Premium Refill ink bottle for better color print out with anti-clogging ink formulation. 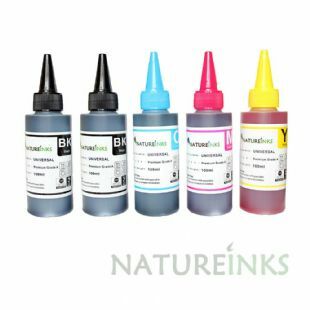 Easy to use with triangle refill neck suitable for any types of CISS or refillable cartridge meaning less chance of leakage. 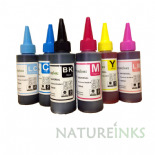 Natureinks recommend Our Premium Refill ink bottle for better color print out with anti-clogging ink formulation. 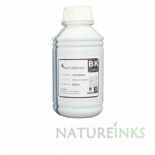 Suitable for any types of CISS or refillable cartridge.